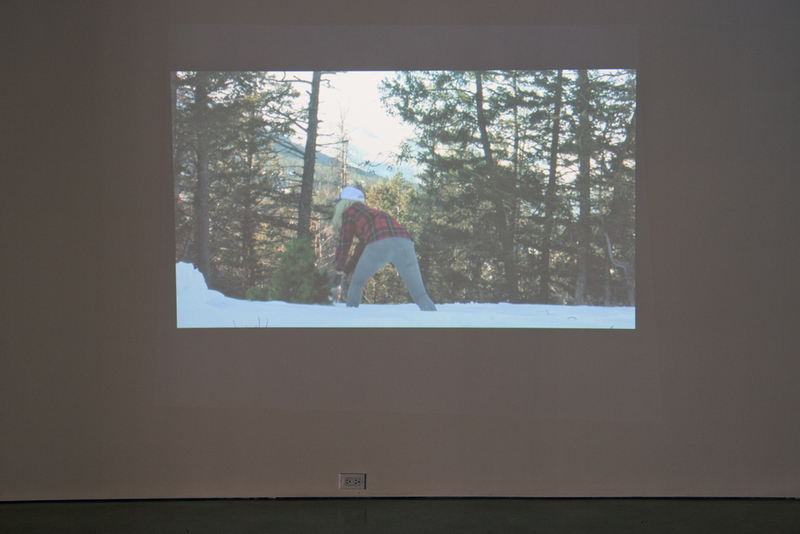 Gillian Dykeman, Fire a Rifle, 2014, video still. 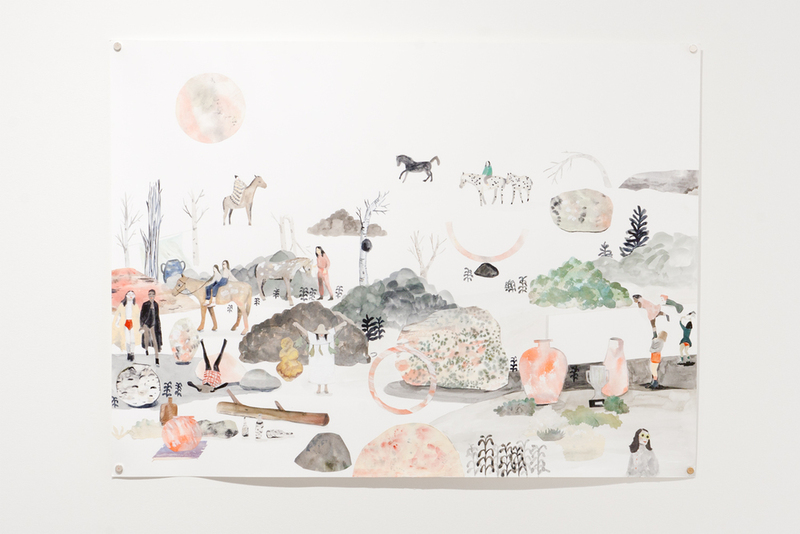 Sarah Burwash, Better With Me (detail), 2015, watercolour and collage on paper, 75 x 76 cm. Courtesy of the Artist and Penelope Smart. 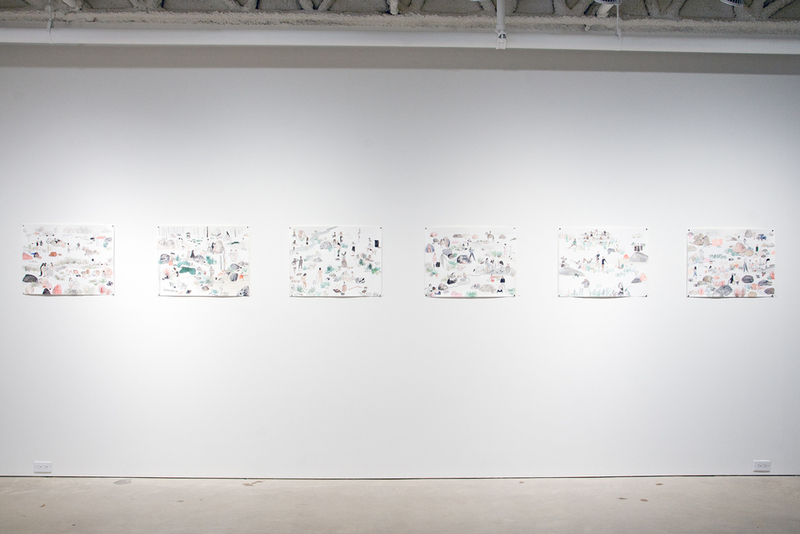 Opening Reception: June 13, 7 - 11pm. 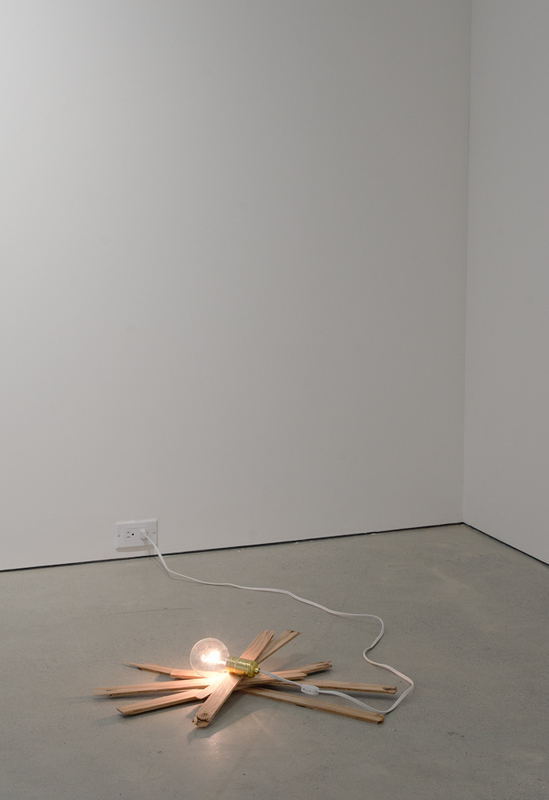 Performance by Gillian Dykeman at 9pm. The stereotypical Canadian woodsman is met by the strong and imaginative presence of an assertive feminism in Reunion in Feral Forest. 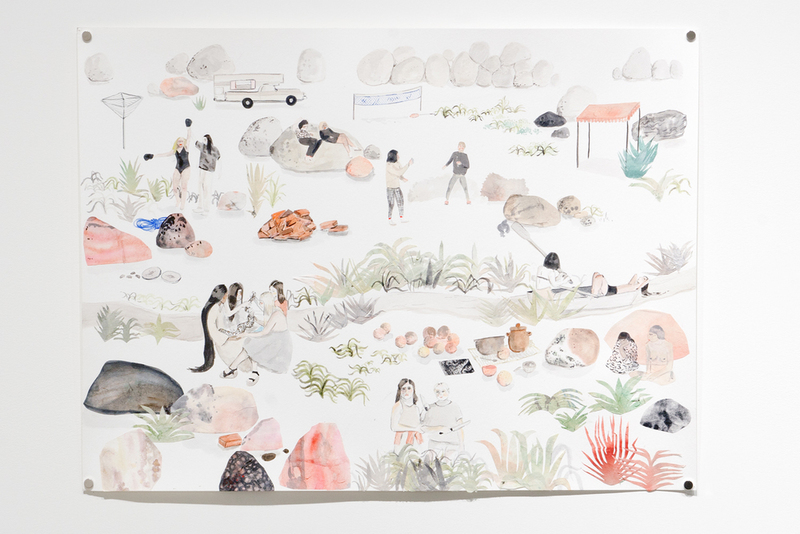 This joint exhibition between Gillian Dykeman and Sarah Burwash poses a sincere-yet-tongue-in-cheek confrontation to our ideologically formed wilderness landscape. 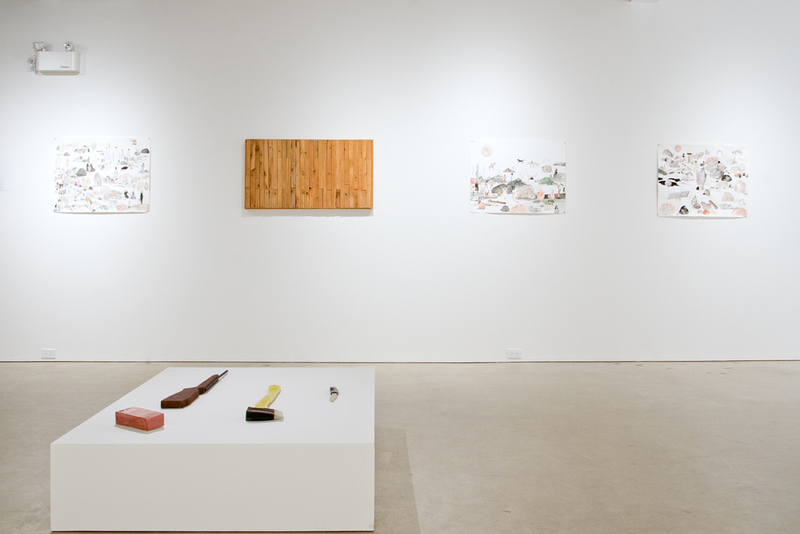 Dykeman aims to reveal the patriarchal and nationalistic mythology of the Canadian wilderness. By performing the gendered archetype role of a woodsman, she employs pathos and parody to undermine this character’s various endeavours at self-realization. As the woodsman, Dykeman attempts yet fails to wrestle a bear, chop down a tree with an axe, and fire a rifle. 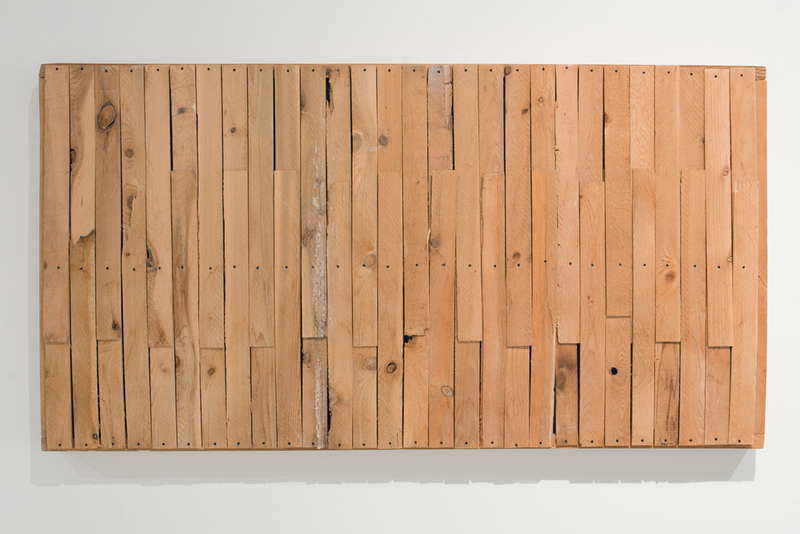 These acts compromise the premise of the woodsman’s existence in popular culture. 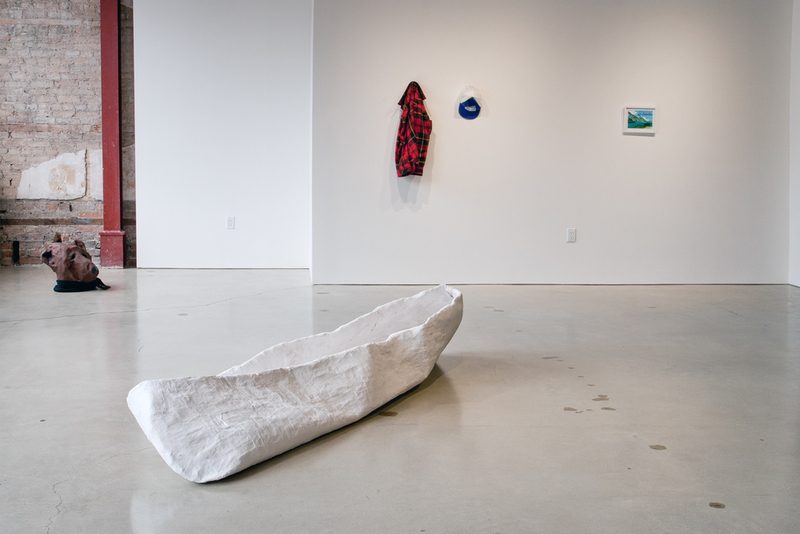 The tension that is created between what is real and what is not is further explored with purported plein-air paintings and a floppy paper mache canoe. 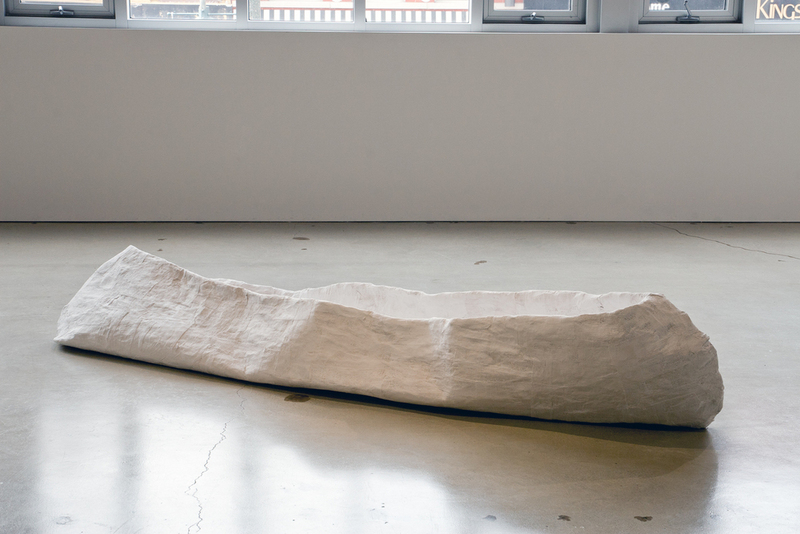 Burwash is curious about landscape as a tool to navigate the psychological realm and literal representations of nature; rocks, foliage, and wild animals allude to ethereal and inner worlds of the psyche. 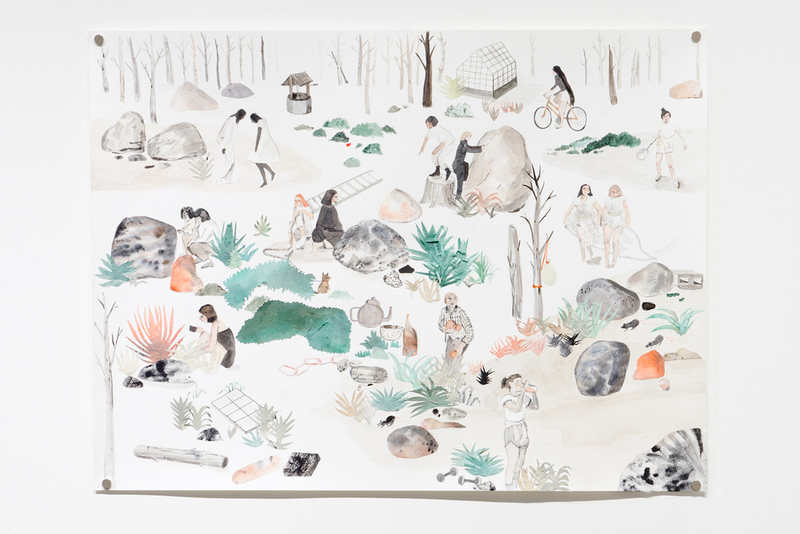 Burwash's landscapes re-imagine the natural world as a fictional backdrop for radical social experiments as she returns again and again to painting human figures with agency. These figures do not conform to gendered behaviour, but rather confront representations of the female subject, brave physical feats, and explore new locales of emotional vulnerability.